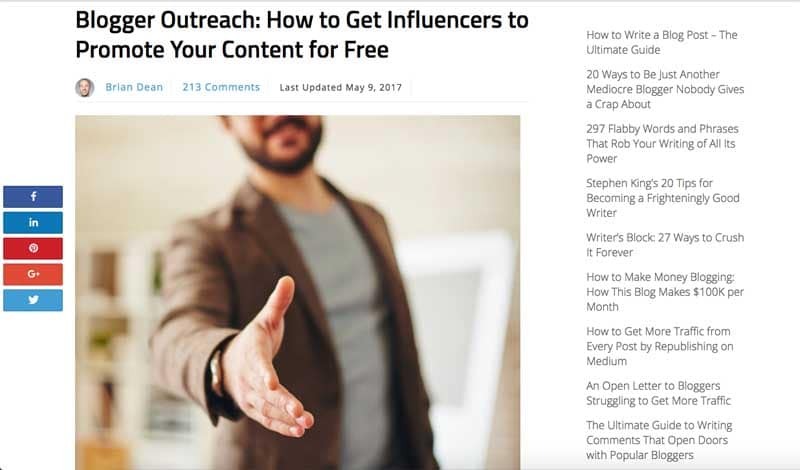 Over the years, Dave and the rest of the team at NinjaOutreach have written countless articles about influencer marketing, why it works, and how to best utilize it. That said, you probably already know it in your heart. What kind of campaigns should you set up? What kind of campaigns will work for your company, your brand, and your industry? To show you the different types of influencer collaborations that are available, and how you can best make use of each. 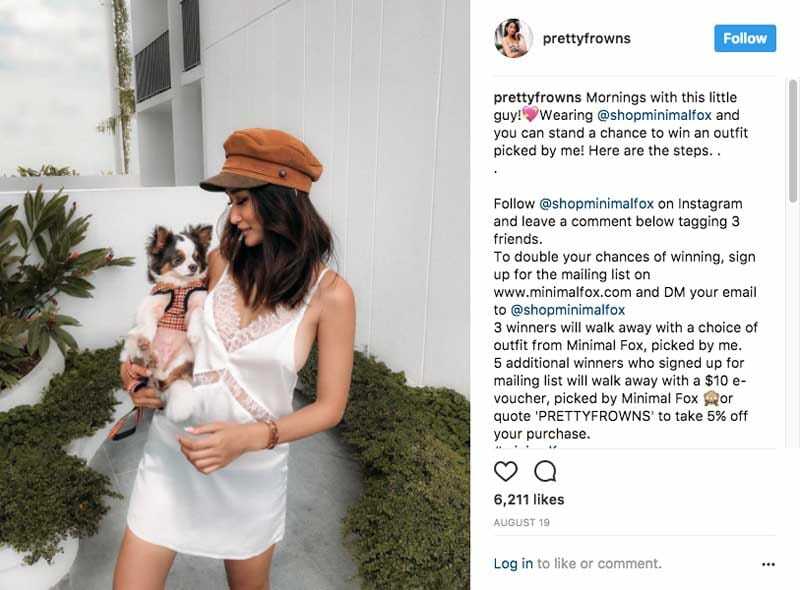 Horror stories about failed collaborations between brands and influencers run aplenty. Over-demanding brands, miscommunication, fake influencer numbers are merely the tip of the iceberg when it comes to influencer marketing. 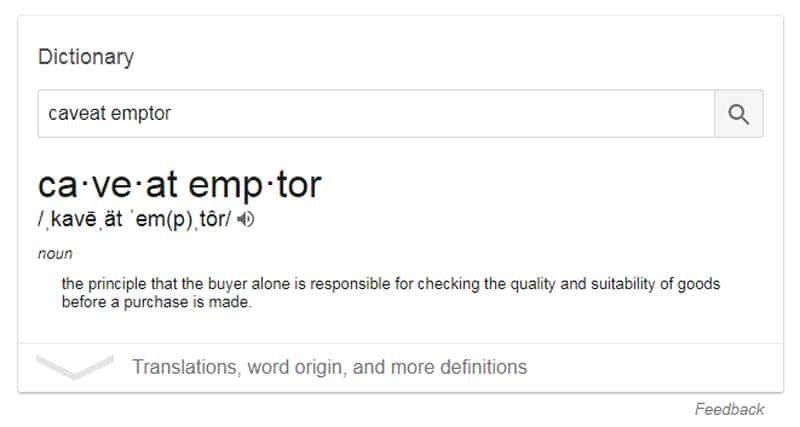 It truly is a caveat emptor market. 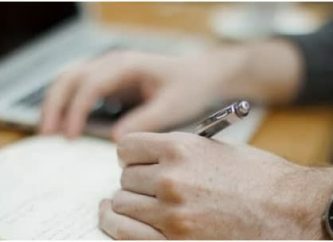 That’s why, as a company looking to embark on an influencer collaboration campaign, you have to know certain dos and don’ts that will help you navigate the landscape better. Curate a list of influencers that will help you grow your brand. 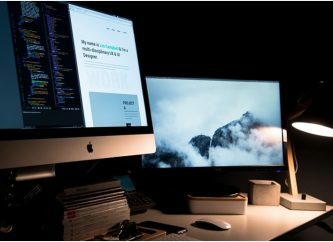 The influencer you’re trying to reach should have the audience you want to target, as well as the personality that fits.Just because an influencer has a large following doesn’t mean hordes of traffic will immediately flood your site. Quality beats quantity. Communicate clearly. Be specific and let the influencer know what your brand objectives are, what deliverables you’re expecting, and so on. Provide the influencer with a detailed creative brief on what you want. Help them create something that is suited to your brand. Don’t simply base an influencer’s influence on his or her social following. It’s easy to fake numbers by purchasing bots. 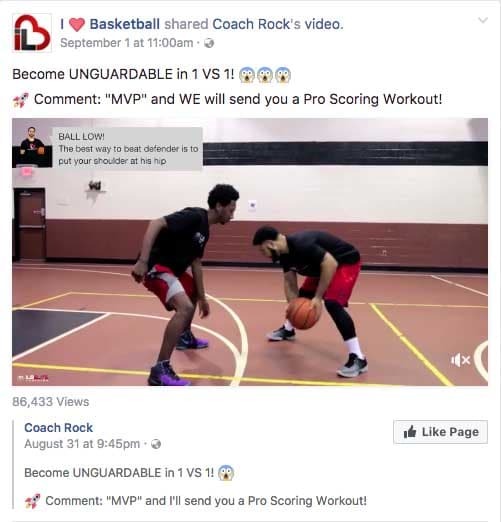 Instead, look out for engagement (the number of likes, comments, and shares. )What you want is an engaged audience that will take action based on the influencer’s recommendation. Don’t expect that one influencer will change your business overnight. While it is true that an influencer with a large, engaged following has the power to do so, luck plays a huge part in this.It is better to engage many influencers to work on the campaign together. Don’t limit the creativity of the influencers you hire. 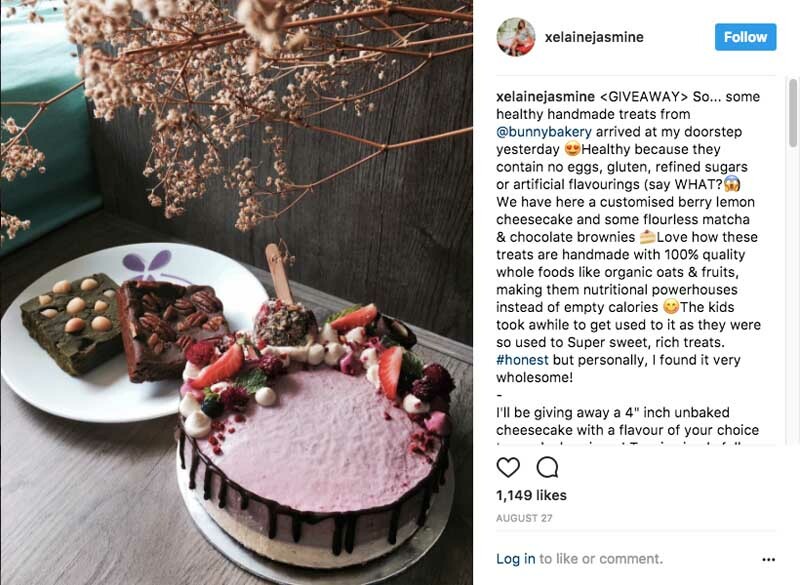 People listen to influencers because they are genuine, and their recommendations authentic.Forcing the influencer to create content based on strict guidelines may cause your campaign to backfire as their audience might not be able to engage. Don’t delay handing over creative assets. 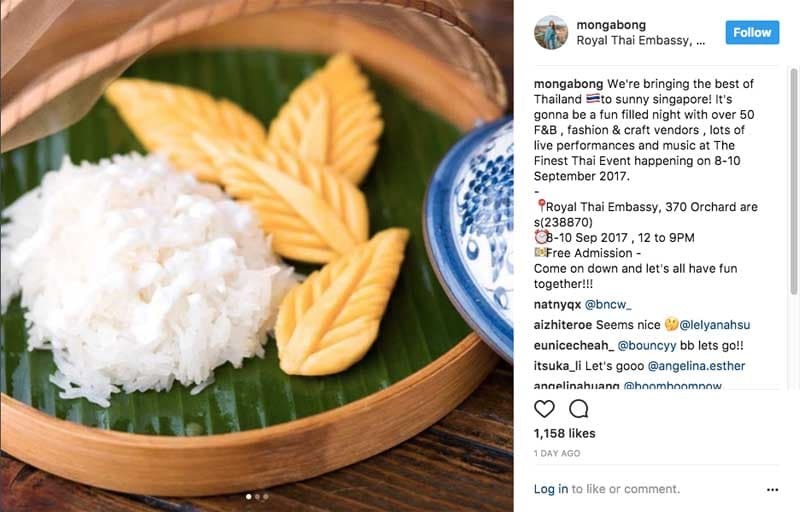 Delaying may cause the influencer to haphazardly create content last-minute, which may inadvertently sabotage your campaign. With that said, are you ready to discover the 7 different types of influencer collaborations you can embark on and grow your brand? 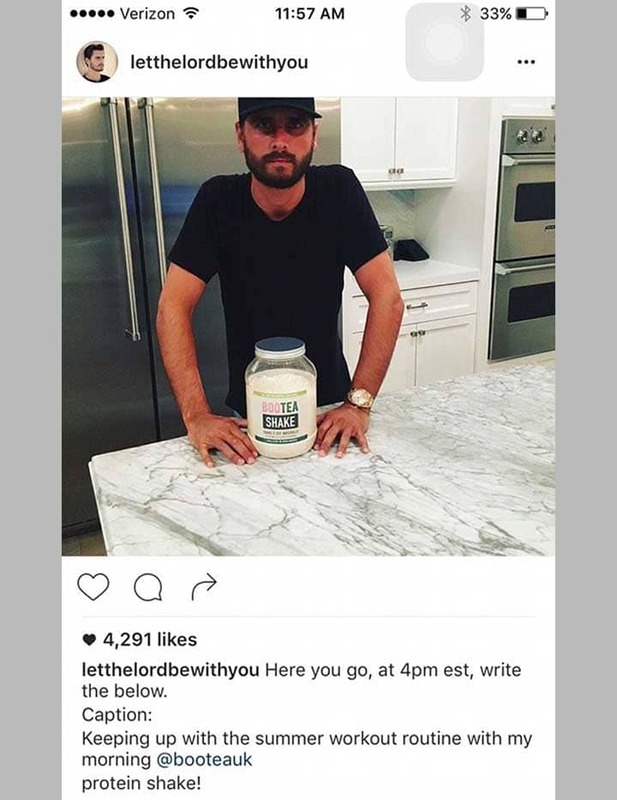 This is likely the most prevalent type of influencer collaboration you’ve seen. 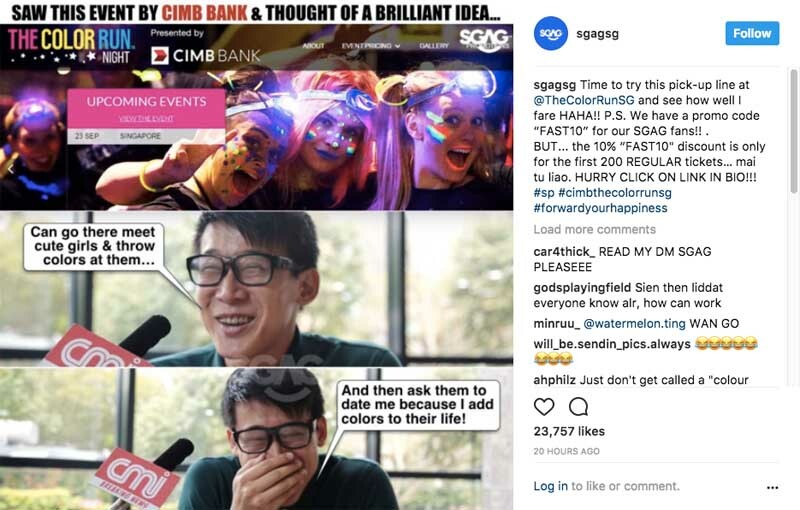 Basically, a sponsored post is one where an influencer is paid to create content for your brand but in his or her own voice. 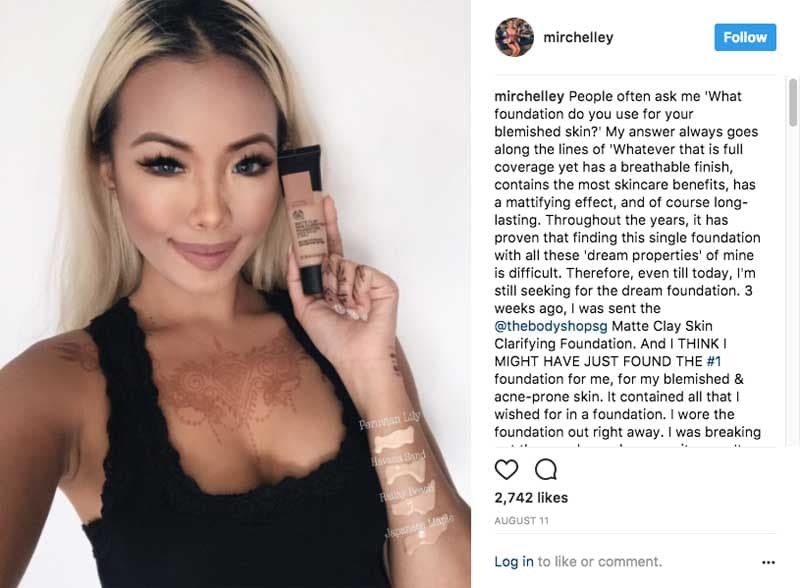 While you’re encouraged to provide the influencer with the important points you want to convey, the post is still created by the influencer to communicate authenticity and maintain a consistent appeal with her audience. One method you can use is to give your product to the influencer for free. 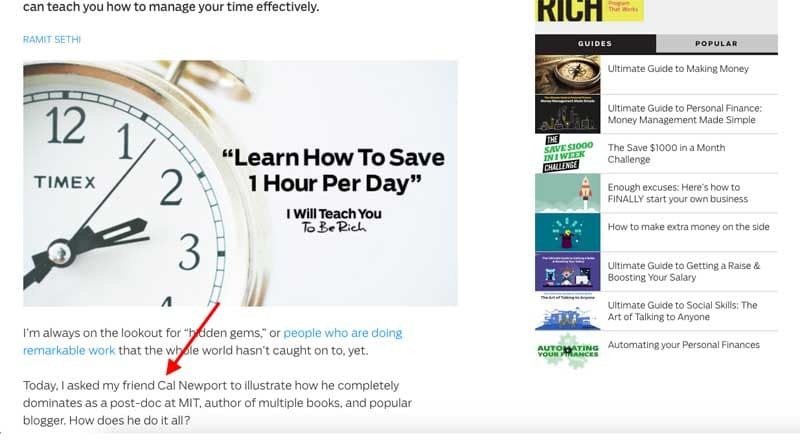 This marketing tactic has been used by publishing companies to sell books for years. 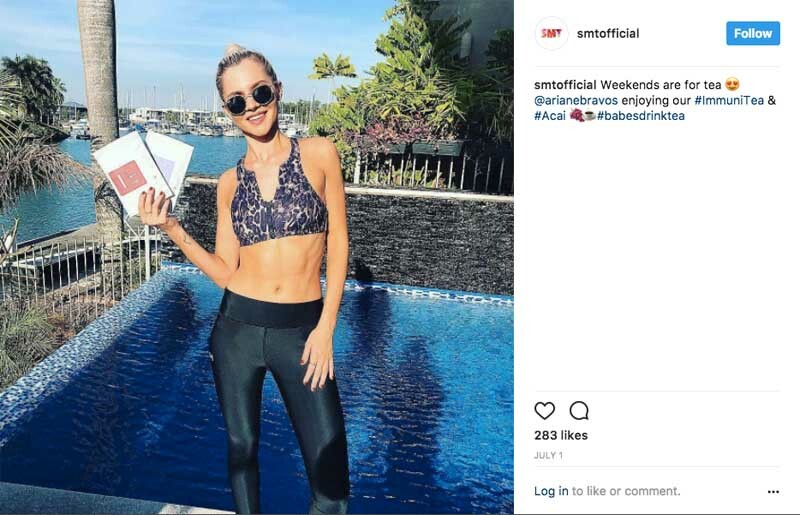 In just under a year, Gretta van Riel took SkinnyMeTea to $600K in monthly revenue by giving away their products to top Instagram influencers, who later posted about them. However, gifting away products does not mean that the influencer is now obliged to post about you. In fact, if the influencer thinks the product is not relevant to his/her brand, or that the product isn’t good enough, they may opt out of talking about it. Pro Tip: To ensure the likelihood that an influencer will talk about you, build relationships with them first. For example, comment on their social media accounts, share their stuff, and send them emails. 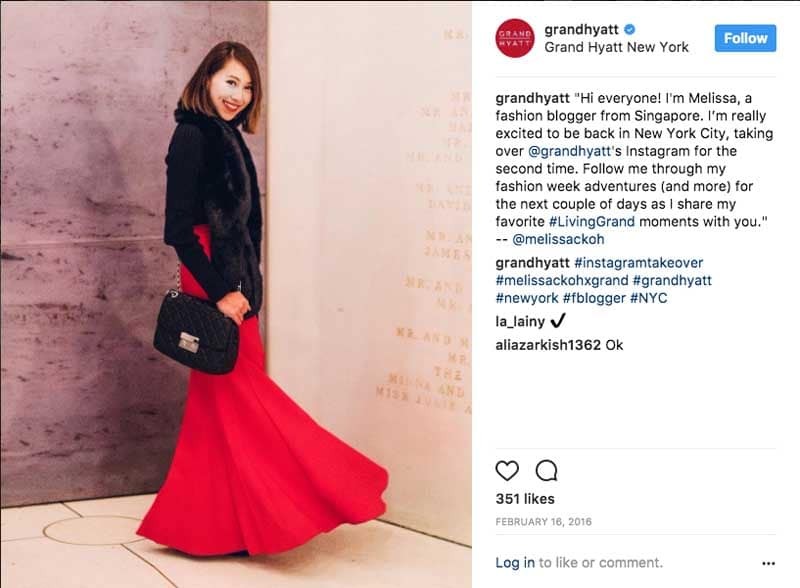 Another common method is to pay influencers on Instagram to post about your brand. 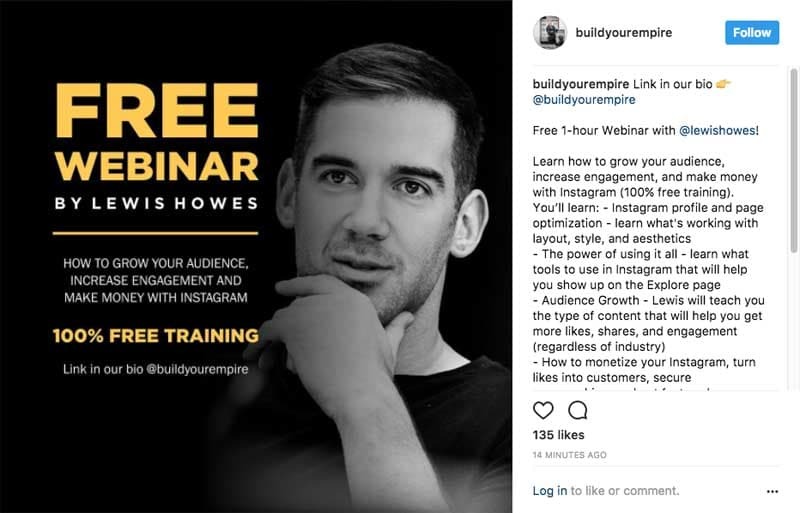 Pro Tip: A great way to utilize Instagram influencers is to pay several of them to talk about your product within a single period, e.g., during a new product launch. This can create an omnipresent effect for your target audience. Tim Ferriss calls this “carpet-bombing” the internet. They are a versatile way of consuming content. You can listen to them while you’re on the train, plane, or even driving to work. And likewise for many people, podcasts are slowly becoming part of their content consumption habits. Premium podcasts are the new Oprah, where recommendations from the host can create a huge flux of sales for the brand. It also depends if the host offers such slots. JRE #1005 - Hannibal Buress from JoeRogan on Vimeo. Pro Tip: Talk to people who have sponsored the podcast you want, and find out the results they have gotten. Also known as an advertorial, you can pay bloggers to write a post about you on their blogs. Pro Tip: Not only can you get some publicity by getting placed on a popular blog, you can also get that sweet, juicy backlink. 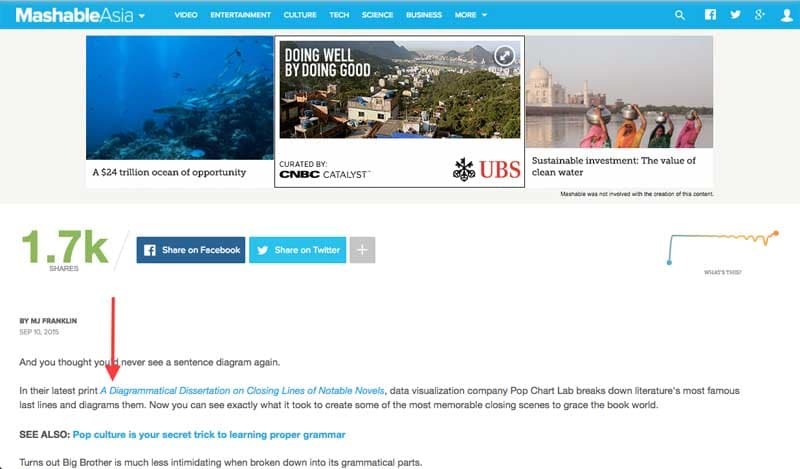 Depending on the website, it may be worth it to pay for a sponsored content just for a backlink. Similar to the sponsored blog content idea, you can also pay for native sponsorships in the videos of YouTubers. You can hire them to create a video about your brand (in an entertaining way), or subtly inject your product into one of their skits. Influential people are people like Devin Brugman and Christen Dominique whereas influential pages are pages like Foundr Magazine, Beautiful Destinations, and UNILAD. The latter group has no obvious “face” of the account. 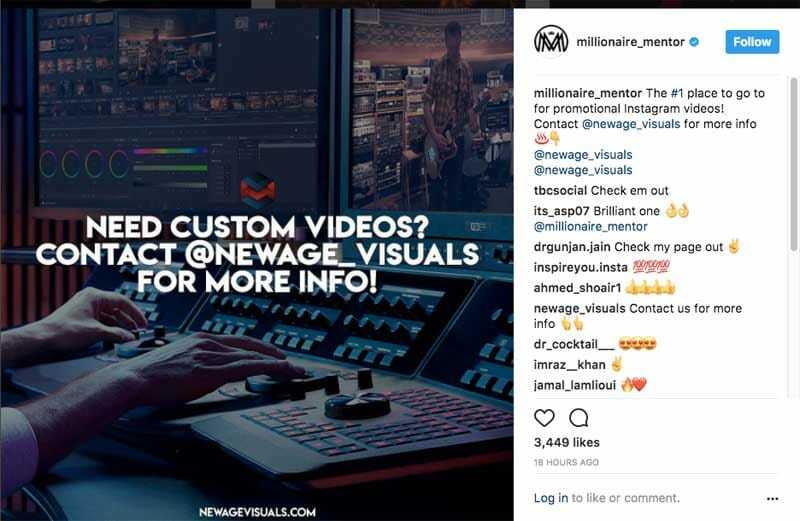 In fact, paid shoutouts are the secret behind the fast-paced growth of many Instagram accounts. A shoutout is where an influential page posts a picture with a caption asking its followers to follow another account. 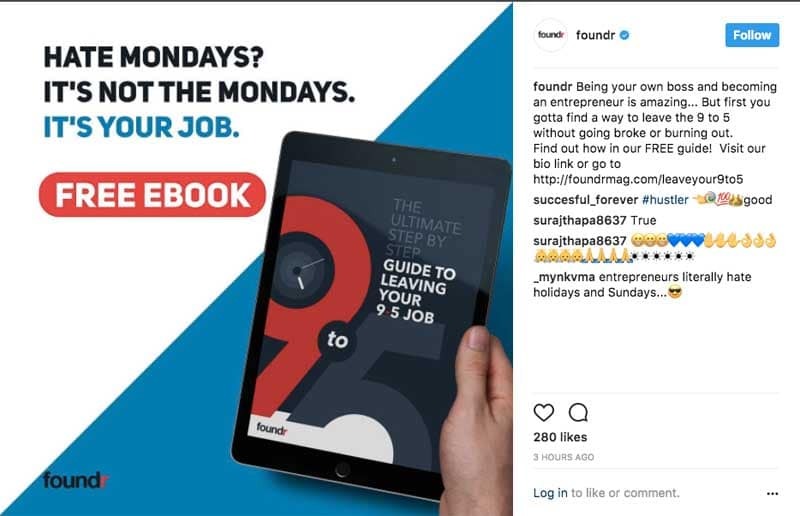 In a r/entrepreneur post, the peeps behind Hustle+Grind swore by this strategy, using it to effectively grow their Instagram account from 10,000 to 25,000 followers. 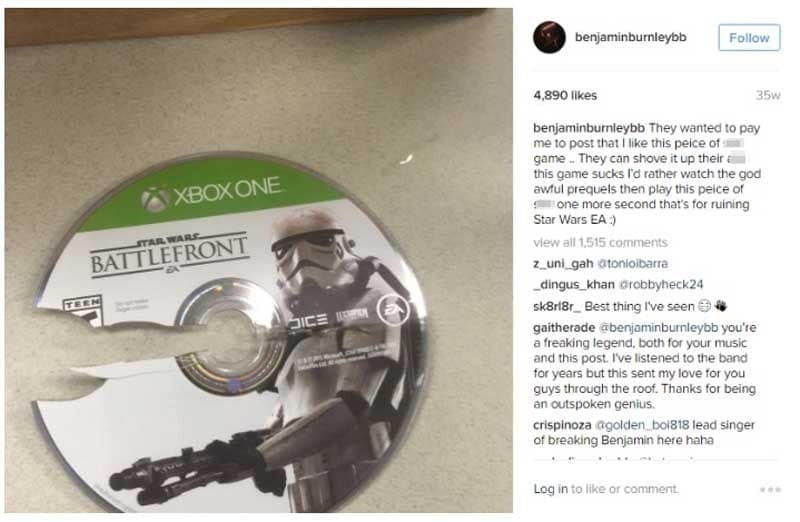 Pro Tip: If you’re running low on budget, you can try doing a shoutout-for-shoutout trade. Do this with similar-sized accounts. You can search for the relevant hashtags on Instagram, discover influencers, and email them. Or you can look for influencers in your niche, find out who they are following (likely to be similar accounts to theirs), and email them. Pro Tip: Make sure these accounts have legit, engaged followers. You can “guest” on another person’s platform by providing content. Similarly, if you have a social following, you can also invite “guests” over to your platform to create content. In this video, Frank Medrano, a calisthenics expert appears on popular fitness YouTuber CT Fletcher’s channel. In this video, Pie Chien Teddie invites the popular YouTuber Eden Ang to teach a tutorial on his YouTube channel. Guestographics is a technique popularized by SEO blogger Brian Dean. Essentially, you create an amazing infographic, then reach out to influential bloggers and websites to feature your infographic. 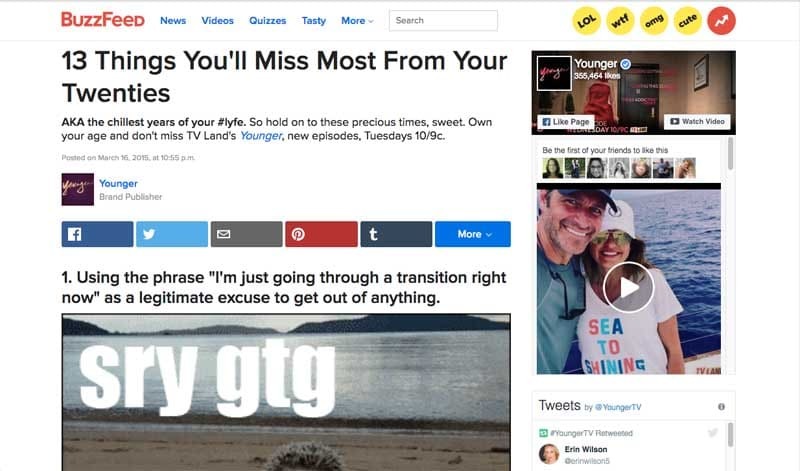 Pro Tip: Before you publish your infographic, reach out to media sites like Mashable and ask them if they would like to publish your infographic first. Similarly, you can appear as a guest on a popular podcast, or invite influencers onto your podcast. 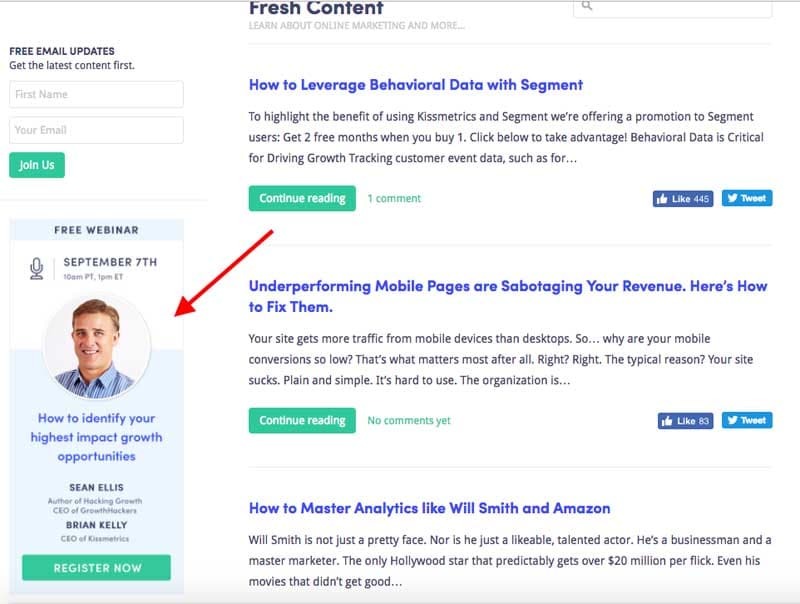 You can host webinars where you invite influencers to teach their expertise. If you have an offline event, or an office space, you could even invite them and host a live session to answer any questions or teach a tutorial. 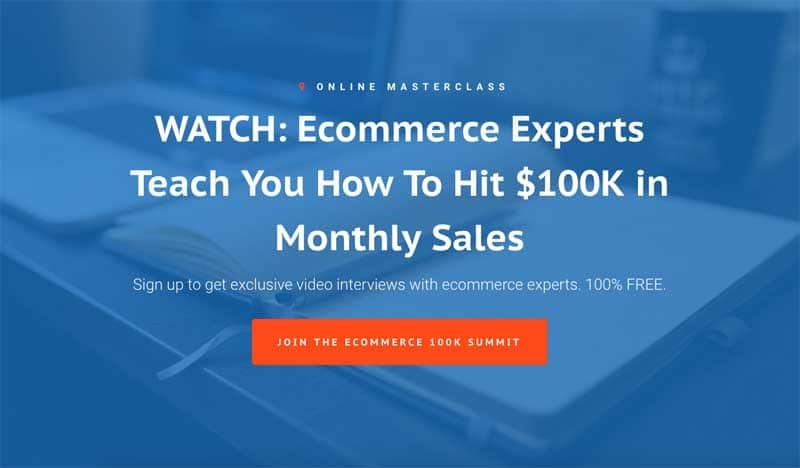 Want something even grander than just one webinar? Then set up virtual summits. Virtual summits are online conferences about a particular topic. They can be live, or pre-recorded. 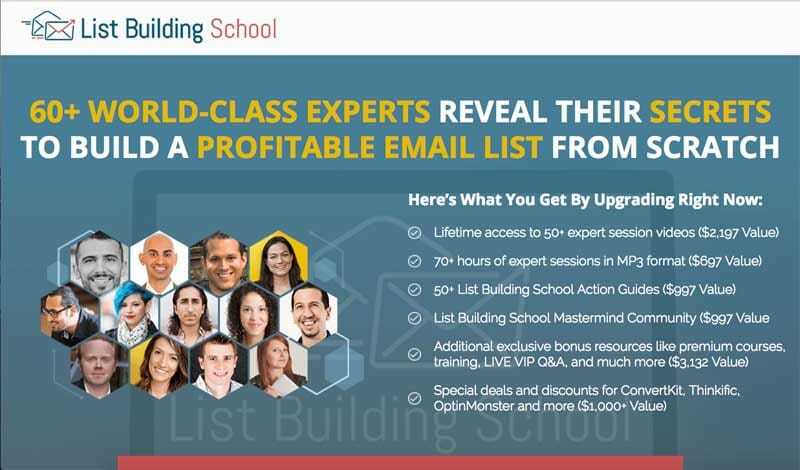 Pro Tip: The best part about a virtual summit is that it can be further monetized, like what List Building School did above. Ask Me Anything is a format popularized by Reddit, where famous celebrities and influencers answer submitted questions by Redditors. 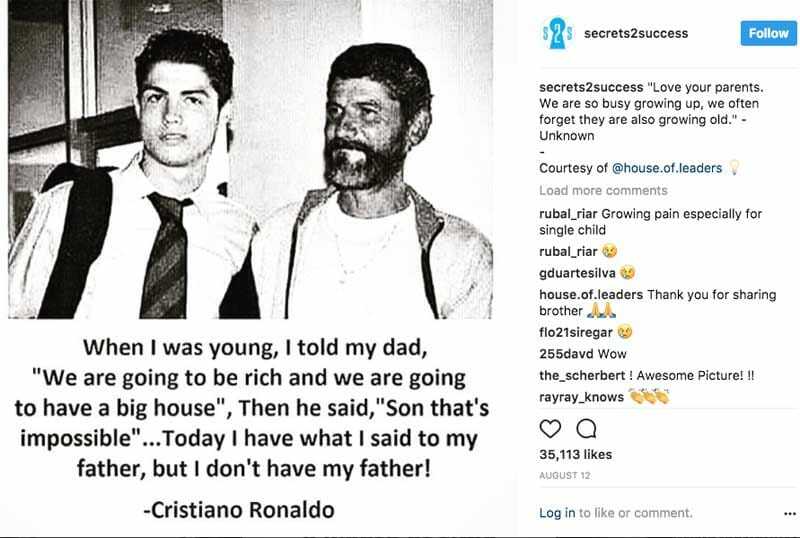 This format, organized under the subreddit r/IAmA, grew Reddit to billions of pageviews as users flocked to the site to ask questions or read the answers of their favorite billionaires and celebrities. 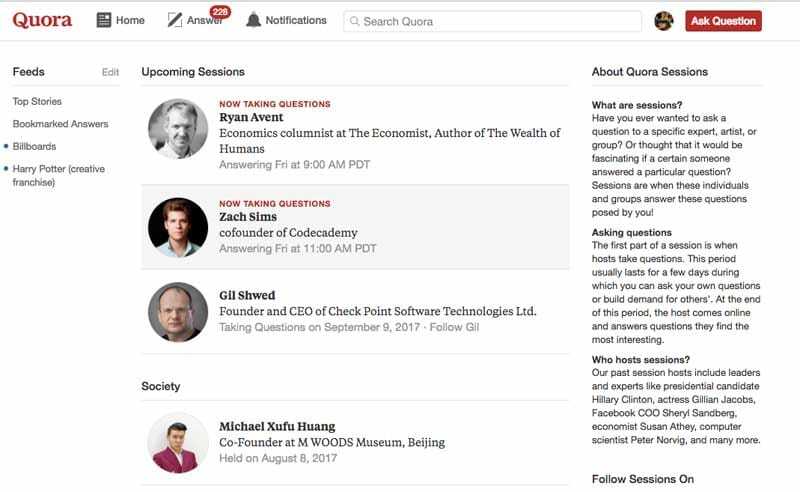 Quora also utilized something similar to grow their site. They set up Writing Sessions, an Ask-Me-Anything where influencers turn up live to answer questions previously submitted. The best part about AMAs like this is that the influencer would promote it to their following, driving thousands of people to your site. Another popular format is the takeover, commonly seen on Instagram. Instead of fussing over what type of content to create, you can engage influencers to do a “takeover” by allowing said influencer to post on your account. You can learn more about how to do this in a step-by-step guide here. 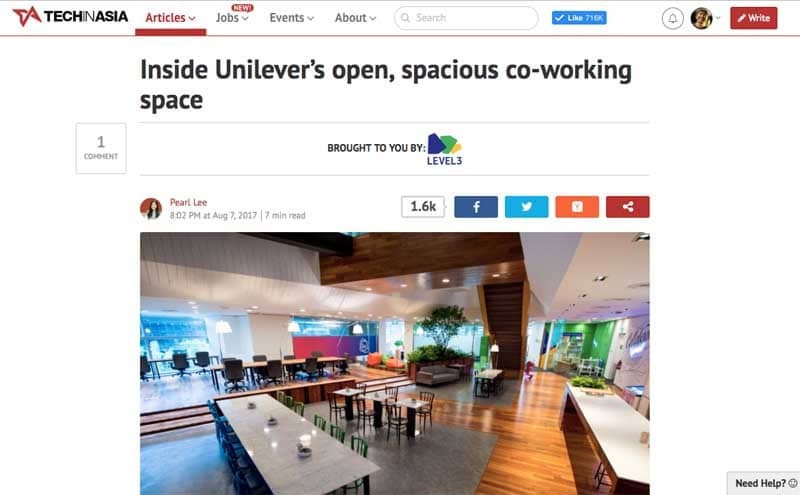 Closely related to “guest content” is its cousin -- collaborations. Similar to guest content, you can hire influencers to collaborate together. It could be anything -- a show, a product, a content collaboration and so on. Product collaborations are the favorite go-tos for fashion and cosmetic companies. You can hire influencers as advisors, creative directors, or product consultants. You can also work with them to design an entire collection or bring out a new range of products. The best part is if it’s a high-profile influencer, such collaborations can also bring on media attention. 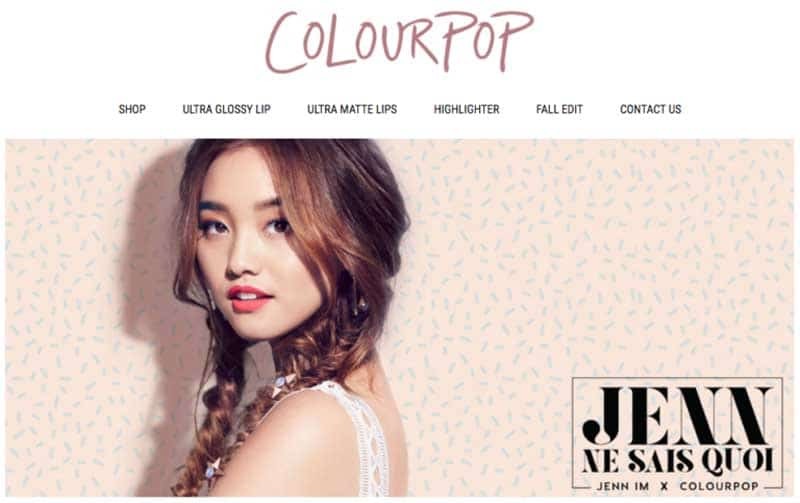 Jenn Im, a fashion influencer worked with ColourPop to create vibrantly colored lipsticks and playful eye shimmers. 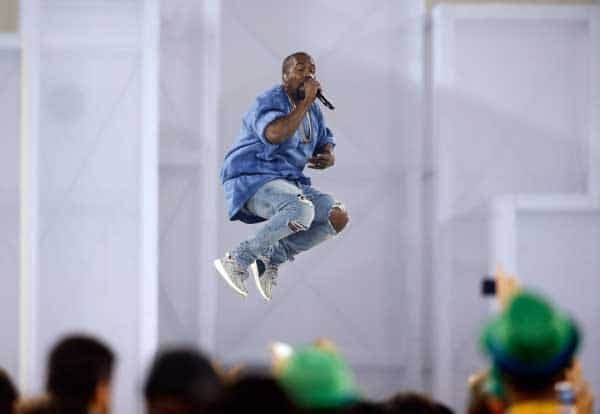 Kanye West collaborated with Adidas Originals to create the Yeezy shoe brand, which was so successful that it crashed web servers every time it launches. If you run a popular blog or have access to huge data, you can also collaborate with influencers to create content. 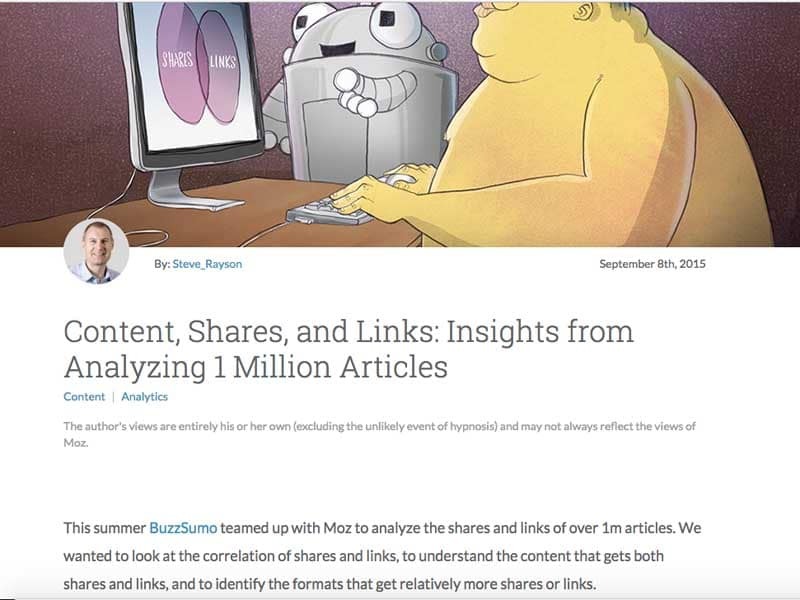 Moz and BuzzSumo teamed up to analyze a million articles and shared the insights they gained. 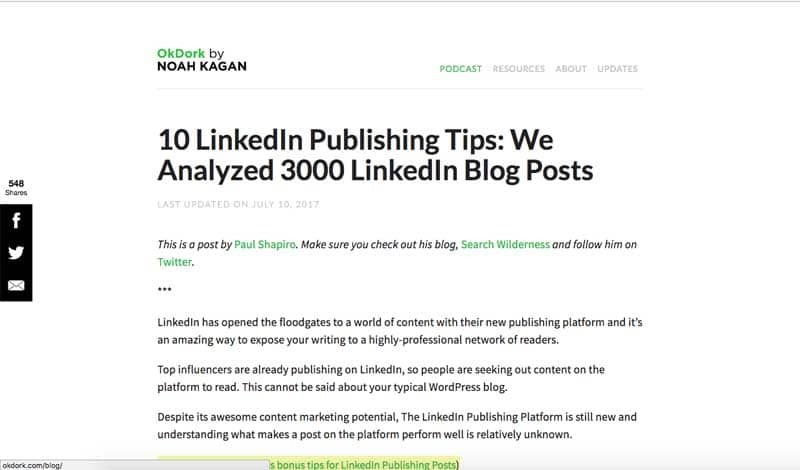 Paul Shapiro teamed up with Noah Kagan to analyze 3,000 blog posts on LinkedIn to discover some LinkedIn best practices. 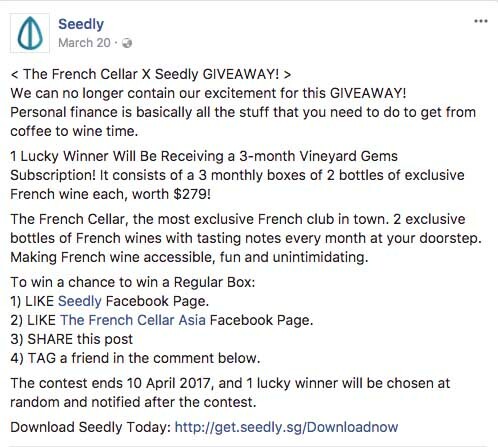 One way to work with influencers on a win-win basis is to collaborate on giveaways and contests. You should make it as easy as possible for someone to join the giveaway. 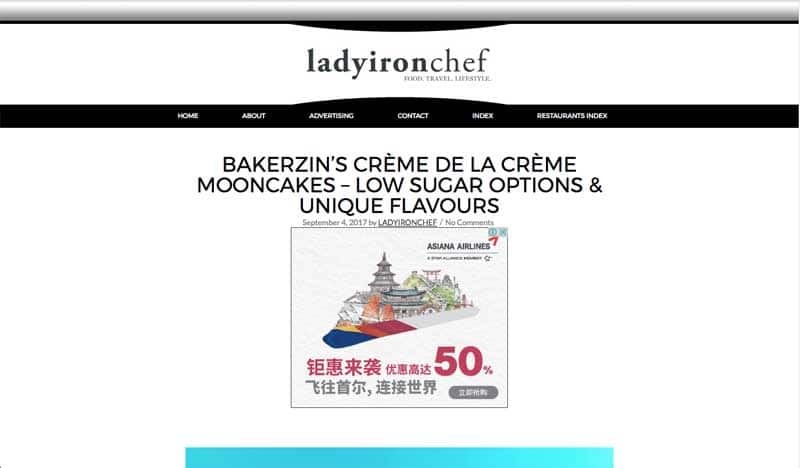 Anything complicated will create churn. You can also create a competition and invite influencers to participate, like what Skype did. 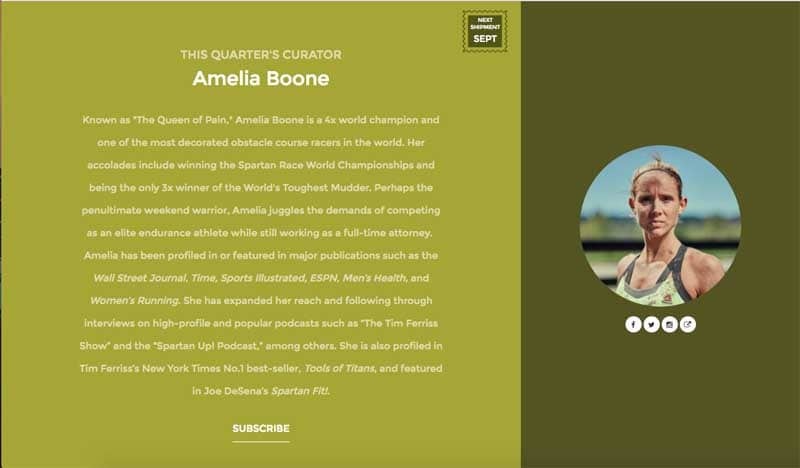 In its Your City, Your Passion competition, Skype encouraged influencers around the world to share why they were so passionate about their respective cities -- with the eventual prize being a Skype session with a famed expert within their field. 81% of shoppers conduct online research before making a purchase decision. Giving influencers a chance to review and talk about your product can help their viewers take a closer look at your product features, as well as offer some kind of confirmation that your product is great. There are many influencers who have created careers for themselves reviewing products. Pro Tip: Make sure your product IS great. Do you have an exclusive media event? Do you have a huge product launch you want to showcase? Does your product need to be experienced? Is there a piece of news you need to clarify? Such events used to be exclusively in the realm of the celebrities. However, in recent years, influencers have been penetrating this aspect. Today, not many events are hosted without inviting a few select influencers to attend. Even highly prestigious events like New York Fashion Week and Victoria’s Secret Show see influencers attending. Likewise, depending on your purpose, you can also organize events and invite influencers so that they can talk about it. For example, during Sephora’s reopening launch in Singapore, they invited many of the top fashion and beauty influencers for an opening launch event. It created a lot of hype and discussion -- and even I, someone who is not interested in makeup, got wind of that news. In July 2014, Everlane hosted their Transparent City Tour, where they invited a few fashion influencers on Instagram to visit their tee factory and dye house in LA. The fashion icons later shared about their experience in the factory, which helped Everlane cement their brand for ethical consumerism. What Kind of Collaborations Do You Want? 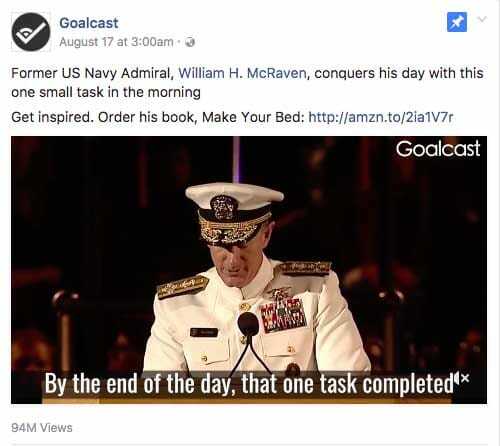 The answer lies in your marketing goals. What do you want to achieve? What is your brand like? What is your industry? Only by looking back at your marketing objectives will you determine which of the 7 collaborations will be the best for your business. Si Quan is the Content Marketing Manager at ReferralCandy, a referral marketing tool and CandyBar, a digital loyalty card app. When not busy writing, he can be found breakdancing or doing 30-day quests.